How to Make Money with Coursera? What I Like About Coursera? Coursera Review - What Others Say? If you’re familiar with Udemy or edX.Org, you probably won’t find it difficult to understand what Coursera is all about. It’s an online learning platform founded in 2012 to gather as many students as they could, who wish to learn more than what they have previously learned. According to Wikipedia, Jeff Maggioncalda established this platform solely to create an inclusive online learning environment for both the professors and the students, who will take part in online interaction, replacing the traditional classroom types. 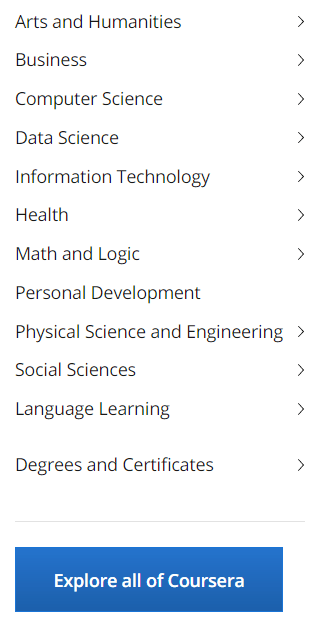 The first thing you see once you visit Coursera official website to explore courses and other offers. With that being said, building such wasn’t intended to replace the traditional learning environment as a whole. Instead, it’s for those who wanted to learn more skills apt for their respective fields of specialization by signing up for free. For example, writing in-depth for novels. Someone, who graduated without any background but he wishes to learn it because of his job, could maximize the curriculum for his own, upgrading his high-income skill entering an online class managed by top universities around the globe. If you’re new to the online learning platform, it actually doesn’t entail a lot from you to understand the entire system. All you have to do is to register on their official website for free and hover through the list of courses with their respective top university offering it. As I exemplified earlier, I went through their site and typed in the keyword “writing.” It showed me one university that’s offering me the course I wanted to take as well as related search keywords below it. Then, you click on either the university or the keyword you’re looking for and Coursera will provide those pieces of information for you. Simple. Type in the keyword of the course you want to enroll, Coursera shows relevant information. After which, there comes the enrollment of the course with a certain fee it corresponds, depending on the type of course you want. Once you officially enrolled, you can either wait until the course opens or simply enter a class (if it’s ongoing) just as you enter a class in any university a bit late than others. Simply because everything is made online, there’s no hassle to expect in learning. Your grades and certification will be issued the same way as you enter any university in-person. There’s no difference except the mode of learning methodology. 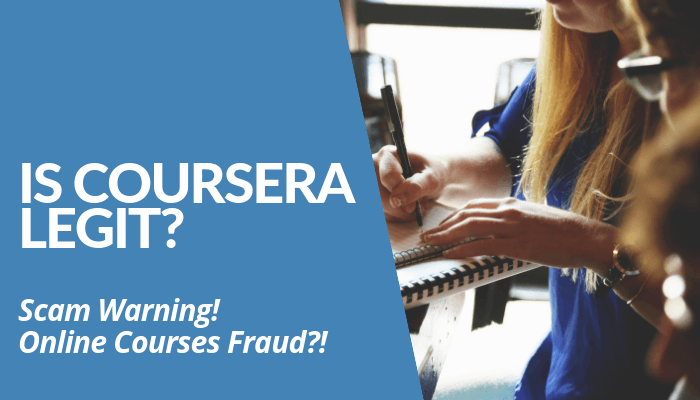 Since it’s an online learning platform, you could earn money with Coursera in 2 obvious ways. First, if you’re a part of the university teaching the course. Second, if you’re one of their bonafide affiliates. Basically, every institution that partnered with them could earn a gross worth 6% to 15% of the total income earned from the payments received from their students. Take note: A student has an option to take the course free and not. Thus, the earning will only apply to the verified students, who paid. So, the number of students in the class won’t be a measurement calculated for the income. Coursera summarizes the benefits you'd get as an affiliate. 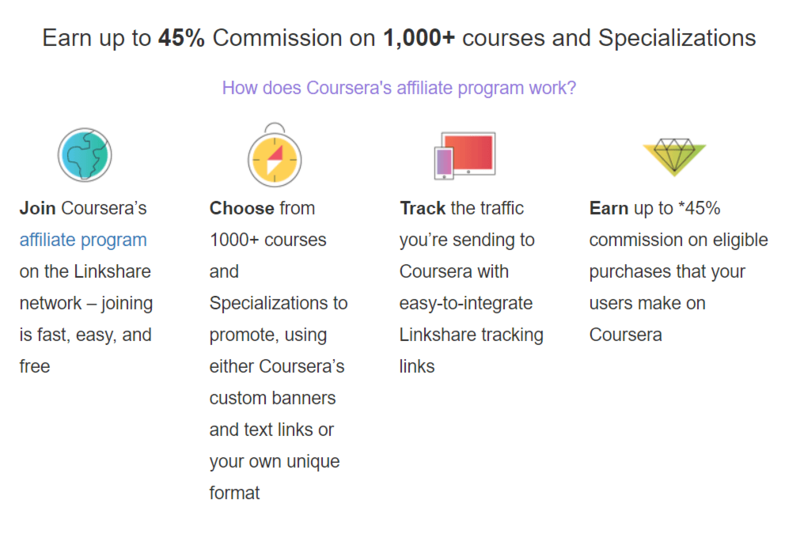 On the other hand, Coursera offers as much as 20% to 45% commissions payable to affiliates, who generated leads directing their readers or users from their respective websites or blogs back to the class’ official page. To do that, they offer a banner in different sizes to display on sidebars or anywhere on these websites as well as monthly newsletters to inform you about their latest courses and other updates and access to their merchandise field. 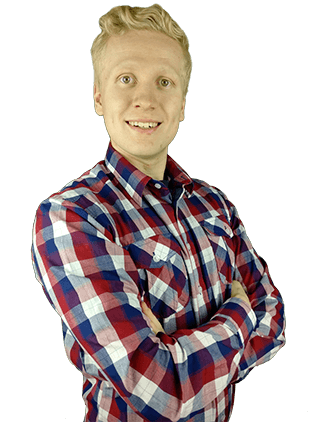 If you aren’t familiar with how affiliate marketing works, Roope provided step-by-step training for you for FREE. As much as the platform sounds decent, dissatisfied students revealed they didn’t learn anything new as they expected from the beginning. According to one student named Marcilio, the lessons were shallow, almost unrelated to what the course is about. "I enrolled in the computer vision course and was very disappointed with Coursera...The content of the classes [was] very shallow. An almost complete lack of relation between the contents of the classes and the hard tests," he wrote. This isn't something I didn't expect from the company, however, the majority of the negative feedback mentioned about how terrible and almost non-existent Coursera customer support is. "No pedagogical support or communication channel, email, chat, absolutely nothing," a dissatisfied student said. Another student wrote, "No phone number to call." This proves the allegations made are true. If a client were lucky to receive a response from Coursera, they either offer another course forcing them to pay or won’t bother about canceling their monthly subscription no matter how many times the client tried to tell them about it. “I contacted the company via chat, [as] there are no telephone numbers, to discuss a missing certificate. Instead, [I] got the royal run-around. He did not answer my question. He was rude, and, without my permissions, enrolled me in another class,” a student named Charlotte said. As I mentioned earlier, Coursera has a bad reputation when it comes to their customer service. So, there’s no wonder why their clients, the students, didn’t have good experience with canceling their membership on the platform, including those who registered free. The company continues to charge or even offer more and more paid courses with corresponding excuses to keep them in their hold. In relation to the previous point, the students faced troubles with the company’s customer service leading to miscommunication. They either have their selves enrolled to another course without permission or made believe their monthly subscription has been canceled or be refunded. However, neither of these have been made, enraging their clients, in general. Coursera fails to provide certificates of completion to students, who finished their courses. I and my college mate have been enrolled to another, I should say their closest competitor edX.org, and I found no problems with providing certificates upon completion of each course. However, for Coursera students, this has been their hurdle upon which the company never responded. 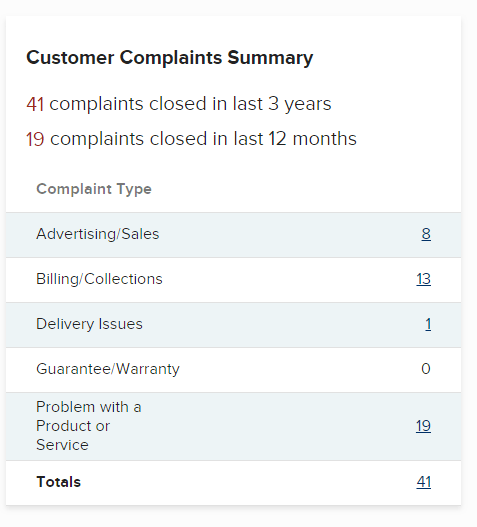 So far, those companies that failed in gaining their accreditation status on the Better Business Bureau reportedly have problems with their services, especially their customer services and billing. As for Coursera, these 2 most common issues are present, apparently. Albeit the negative feedback with regards to the paid versions of these learning opportunities, there’s no doubt Coursera provided an avenue for people to learn and expand their skills, especially the high-income skills apt for their respective fields of specializations. There’s no need to enter a university and enroll personally to any top university because Coursera has consolidated the courses for you. Through these, people like you, who’s desperate to expand your previous knowledge, wouldn’t need to commute. I have been a fan of online learning platforms as they provided learning avenues for enthusiasts like me, who couldn’t stop learning any skill, apart from what I’ve been trained for over the years. Unlike before, you don’t need to spend a lot of money to get access to these free courses because Coursera has a diverse range of classrooms or subjects you could enroll without charge. From how it appeared, Coursera provided great access for learners to learn more and expand their high-income skills by gathering these opportunities online. Establishing platforms like Coursera is a big help because there’s no need to get out of the house and personally enroll in a class. Rather than spending more time in commuting heading towards a class with specified time slot, learning in an online classroom is more flexible and self-paced. Each performance is graded as long as the requirements or assignments are done and submitted to the in-charge or professor assigned to the course. As much as the platform sounded decent, there is a surprising number of negative feedback written against Coursera. The ones mentioned above are just a few of those splurging negating notes about the platform. Better Business Bureau breaks down the issues or complaints Coursera received over the years. For instance, Tony from Canada enrolled to one course without knowing the stress he'll face later on. "I got dinged for over $100. I went in to cancel my subscription, annoyed but willing to eat the cost. Then, today, today charged me again with no option to get a refund!" Another dissatisfied student mentioned, "Got charged for a course that I didn't sign up for and now they refuse to refund me or even transfer the credit to another course." Because of his experience, he warned those who wish to enroll in the company, especially in giving away the credit card information. Based on the research, Coursera is a legitimate online learning platform company albeit the negative responses from their dissatisfied students on the web. It’s one of those companies with great visions that has gone wrong. An unfortunate situation for both parties. The main concern about this platform is that the company uses “Join for Free” as a way to attract their potential users to subscribe to their monthly emails or to sign up and enroll to any of their listed courses. The sad thing is that there are hidden fees underneath the facade. 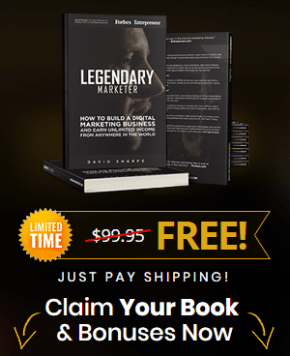 Anthony Morrison, a notable figure in internet marketing, uses the same tactic to lure his “preys.” He notes his opt-in i.e. free training or free PDF for his readers in exchange for their email addresses considered as the leads. They, who registered, believed they would gain something as they entrusted him their personal space only to find out they receive bad news. Coursera is no different from him. The company utilizes the same tactic most establishments with pre-planned schemes to generate a massive number of leads, putting them into a situation of no return. No refunds. No subscription cancellation. Nonetheless, this online learning platform should have been a great avenue for learners to gain more knowledge from top universities. However, it isn’t the case for Coursera clients at all. Because of the rampant risky business opportunities out there, especially on the world wide web, it’s best to be vigilant and extra-careful when it comes to joining any types of programs. That includes partnering even the most prestigious online learning platforms like Coursera. High-paying programs offered to affiliates could be enticing for the naive. However, for you, the fact you’re here on Your Online Revenue, it clearly means you try to dig into different avenues to earn money that will give you real or legit and steady monthly income. No risks involved. Yes, making money online enables you to travel around the world and an ultimate freedom you desire. But you MUST be willing to work for it. 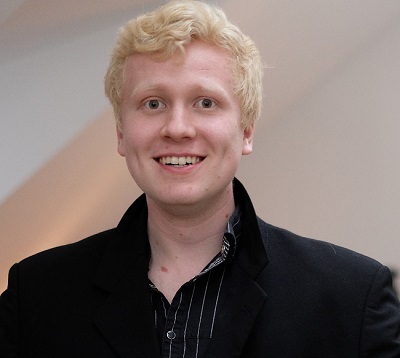 That’s why Roope “Robert” Kiuttu, the founder of this site and a successful affiliate marketer for 4 years now, decided to establish this avenue to help people just like you, desperate to earn residual passive income. An income that’s going to give you financial freedom later on. With that being said, it’s best to see his #1 recommended business opportunity he’s offering today. See how it works and learn the basic principles by heart. If so, click the green button below and get started now. Now that I shared my thoughts in my “Is Coursera Legit?” post, it’s time to turn the table and ask about your experience with this company, in general. What kinds of experiences do you have with Coursera? Are they worth your time, money, and effort? Do you prefer to begin earning your first passive income through affiliate marketing or you rather invest in partnering with an online learning platform as Coursera does?